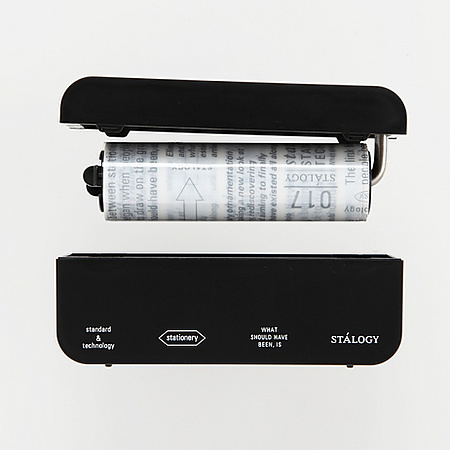 The Stalogy Touch Screen Cleaning Roller is a perfect addition to any touchscreen, phone, tablet, or other technical devices that collect dust, fingerprints, and other skin oils. This portable and refillable roller can be used directly on the devices and quickly and easily cleans off the surface. 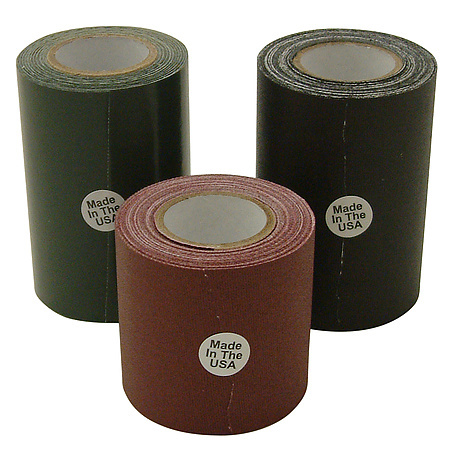 The adhesive tape roller contains 12 sticky sheet sections that can be used approximately 40 times. Once the section is no longer sticky, simply tear off the sheet at the perforations and you are ready to use the roller once again. The Stalogy Touch Screen (Colo Colo) Cleaning Roller hard plastic case is small, sturdy, lightweight and protects the roller inside. 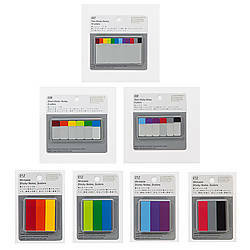 Take this with you anywhere and have a clear reading surface for all of your devices. The Stalogy Cleaning Roller Refill pack contains 1 sticky cleaning roller with 12 sheets and quickly fits into the plastic case for continued cleaning use on your touch screens. CAUTION: Using a roller on a surface that has hard particles or debris, may result in scratching the surface. Do not use the roller on surfaces other than touch screens. To avoid getting adhesive on the screen, do not press too hard with the roller, do not move the roller side-to-side while rolling up-and-down, and do not roll in reverse. The roller may not be able to remove oils other than skin oils. 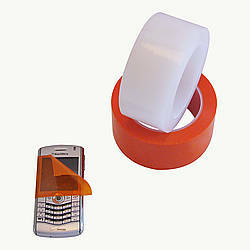 Do not use the roller tape without the case. For safety, turn off the touch screen device before cleaning the screen. 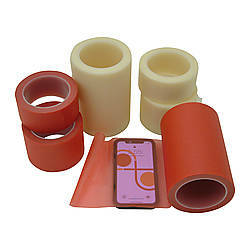 The roller tape should not be stored in direct sunlight or in areas of high moisture or humidity. Made in Japan.